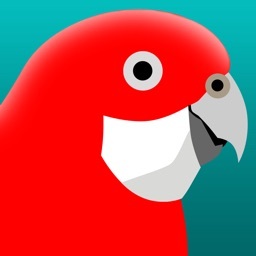 • Over 800 bird calls with multiple call types (song, duet, alarm, mating). • Easy navigation using the unique Newman’s bird groups. 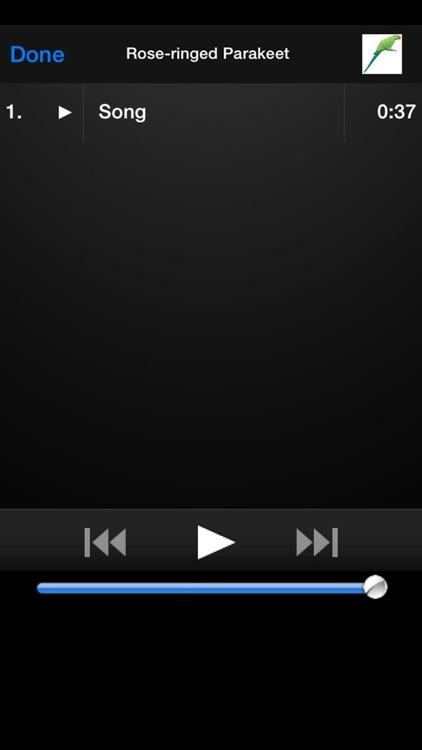 • Browse alphabetically by family name. 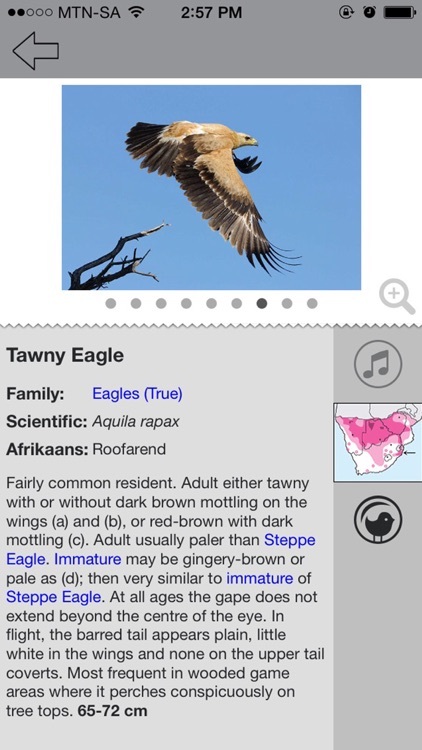 • Search by common, scientific and Afrikaans bird names. 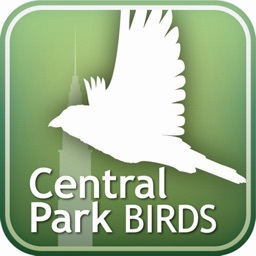 • Identify birds by region or your current GPS. 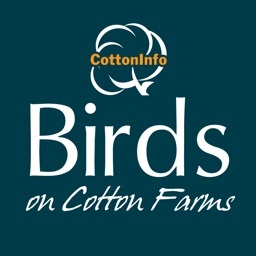 • Filter your results by bird size and colour. 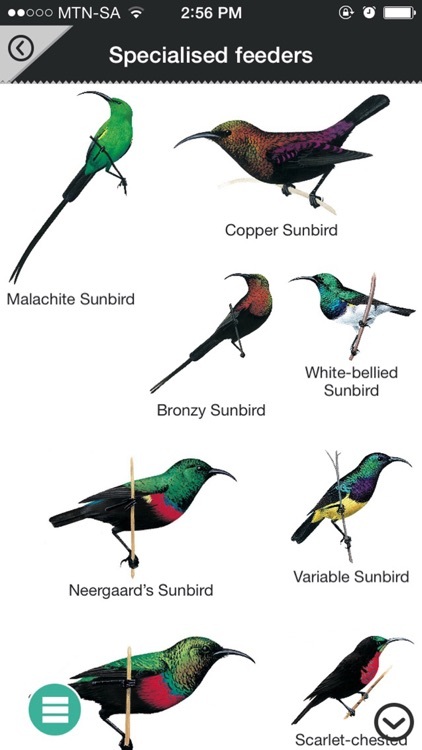 • Easily compare birds using cross-references in species descriptions. • Keep track of bird sightings in your online life list, allowing you to store the date, location and comments for each sighting. • Your life list is automatically backed up online and will be shared across your other devices that have the app installed. 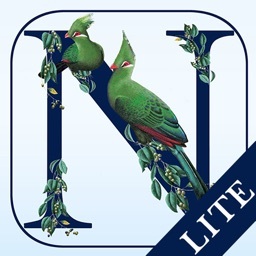 • The full app is downloaded to your device, so internet connectivity is not required to use the app (aside from the initial logging in to the life list – see the Important Note below). Over 1,000 high quality photos added, no additional payment required. 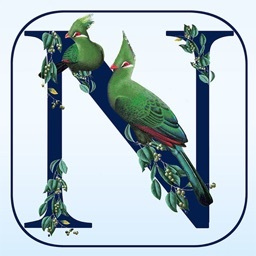 "Opening the Newman’s app was like meeting Ken again – elegant, simple and shining with his wonderful art. 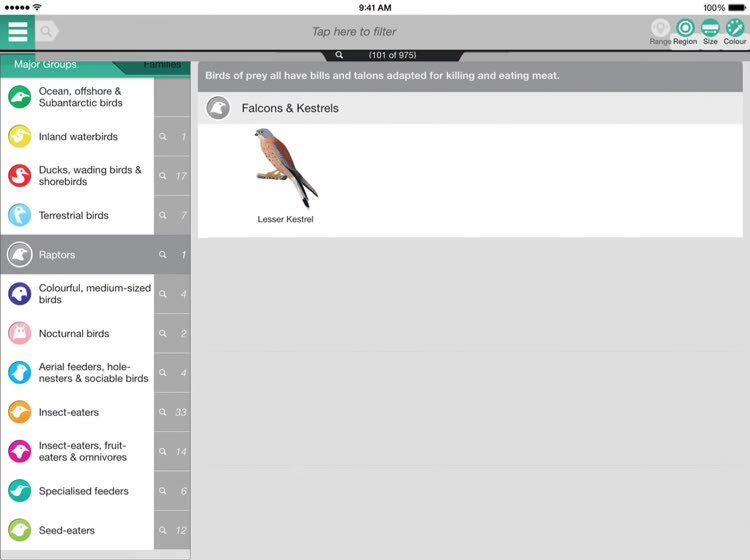 The groupings make perfect and immediate sense, the page layout is instantly assimilated in a glance – this app now sets the ornithological standard and deserves a full 5-star rating." In a world characterised by speed and urgency, birding offers the antithesis – a chance to sit still, unwind and simply observe – whether in one’s own garden or in a remote area of the bush. This Newman’s Birds app is the perfect companion for all birders, from the beginner to the keenest twitcher. 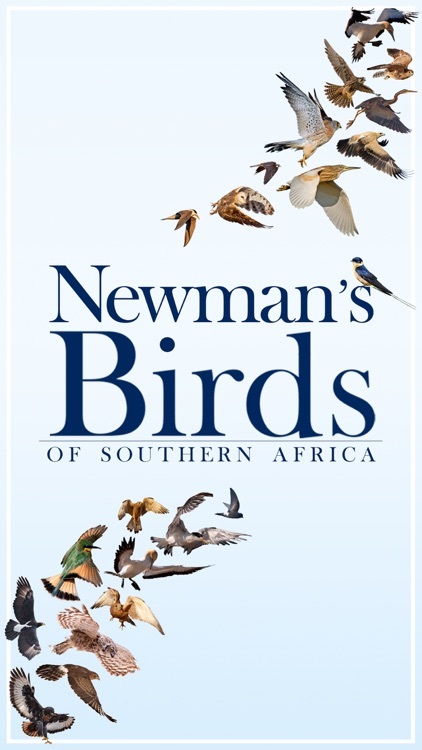 It is based on the 2010 commemorative edition of Newman’s Birds of Southern Africa, one of the most popular birding guides in the region since its initial publication in 1983. 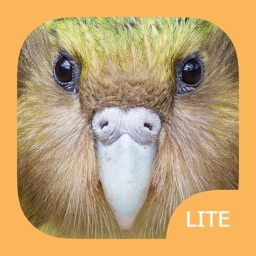 Try before you buy – there is a free lite version with full app functionality, limited to 60 species, so that you can see how it works before purchasing this app. Search for Newman's Birds of Southern Africa LITE. 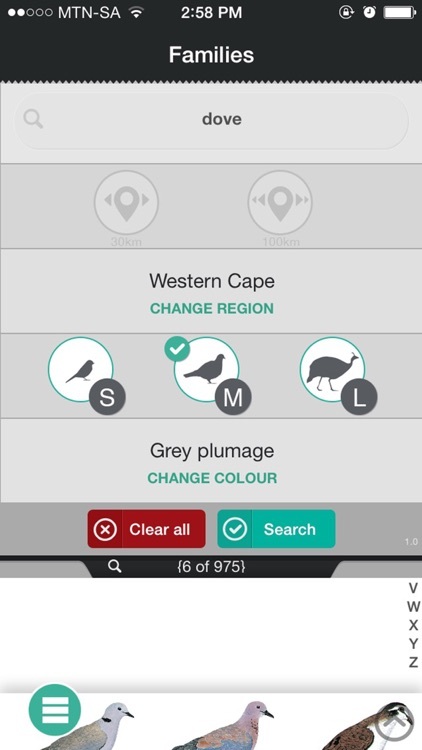 This app includes a cloud-based life list that stores your sightings online. You need to log in to the life list while you have internet connectivity, but once logged in, you can add sightings when you don’t have an internet connection. When you next connect to the internet, the life list will sync, and your new entries should be added to your list. The life list will sync to all your devices that have the app installed and where you are logged in with the same details.